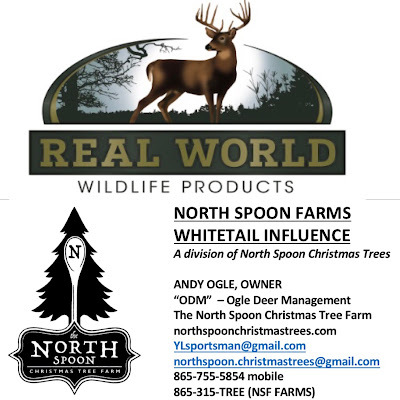 We are sold out of choose-and-cut Norway Spruce trees & our Buttermilk Farms location is closed for the season. We have Fraser Fir Christmas Trees (fresh cut from NC) & a small number of White Pine Christmas Trees remaining. Come on out for a hayride, hot chocolate and to preview our up-and-coming trees out in the field.